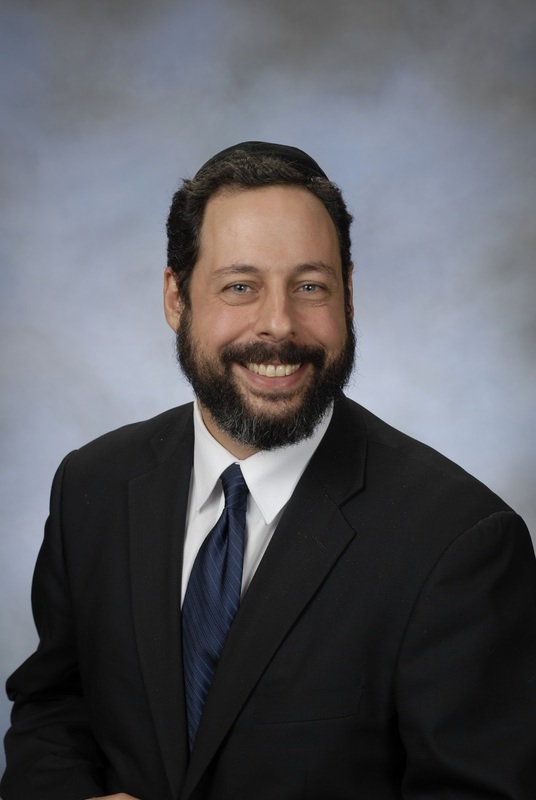 Ironically, the technological communication that has become the hallmark of Millennials – texting, social media, and the like, even when in close physical proximity – has in many ways served to connect us only superficially, leaving us hungry for the deep, meaningful and fulfilling linkage that only direct, interpersonal communication with real emotion sharing can achieve. Without question, it falls on the boss to create a culture that promotes engagement through modeling, messaging, and educating. The following are tips to help leaders create an engaging workplace that gets the most out of its workers. Leaders have the responsibility to be visionaries. 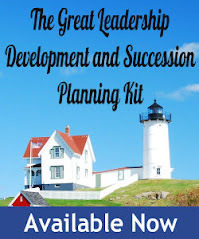 Particularly in today’s uber-competitive marketplace, it is more critical than ever for leaders to understand their roles as storytellers and dream weavers in order to inspire continued motivation, creativity and growth. There are four things to keep in mind when communicating a vision. One, a vision should be simple, vivid, impactful and repeatable. Simple means that the meaning is plain and uncomplicated. When President Kennedy presented a vision for the space program, he did not indulge in complex verbiage. He kept things simple. The goal is to land a man on the moon before the end of the decade (1960’s). Though he did not live to see it, the steps of Neil Armstrong made his dream a reality. Two, a compelling vision is vivid. Metaphor, analogy, and example all serve as excellent ways through which to crystalize the objective. Three, visions should be impactful and include big ideas. Big ideas are what get people excited. People want to feel motivated about coming to work and doing their jobs. They want to feel that what they do matters. Finally, visions should be repeatable. Distill them to but a few words, a catchy slogan, jingle or mnemonic. The idea should be able to be spread by anyone to anyone. In this way, they are kept front and center in people’s minds and have the greatest impact. Workplace morale rises when workers feel that their efforts are valued (oral acknowledgments are good, written notes and goodies are even better) and they are given a chance to shine. They also begin to see their work as part of a bigger effort, which adds to their feeling of belonging. People are more engaged when they are in regular touch with their superiors and peers and receive valuable information that helps them do their jobs and stay connected to the goings-on around them. Close the circle by making communication two-way. Give your people the chance to have their voices heard, in (depending on your company size) town halls, small group meetings or one-to-one conversations. Also use surveys and similar data collection tools to gather feedback. Mistakes are inevitable, especially when we ask our people to leave their comfort zones to learn new skills and take on new projects. Communicate that effort is most important and that so long as your people are making their best efforts, mistakes will not only be tolerated but even valued. 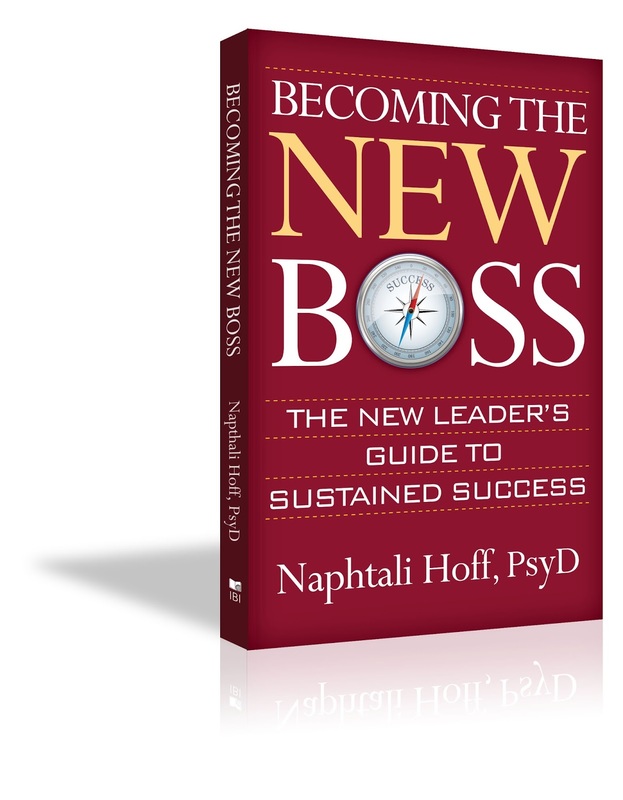 Naphtali Hoff, PsyD, (@impactfulcoach) became an executive coach and organizational consultant following a career as an educator and school administrator. 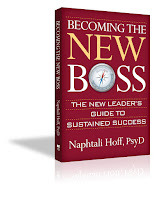 Read his blog at impactfulcoaching.com/blog and his new leadership book, "Becoming the New Boss."